Since the collapse of the major carrier would puncture the politically-emphasised theory of a very vibrant economy, the government has to intervene: it is election season after all, the nightmare of demonetisation still haunts. 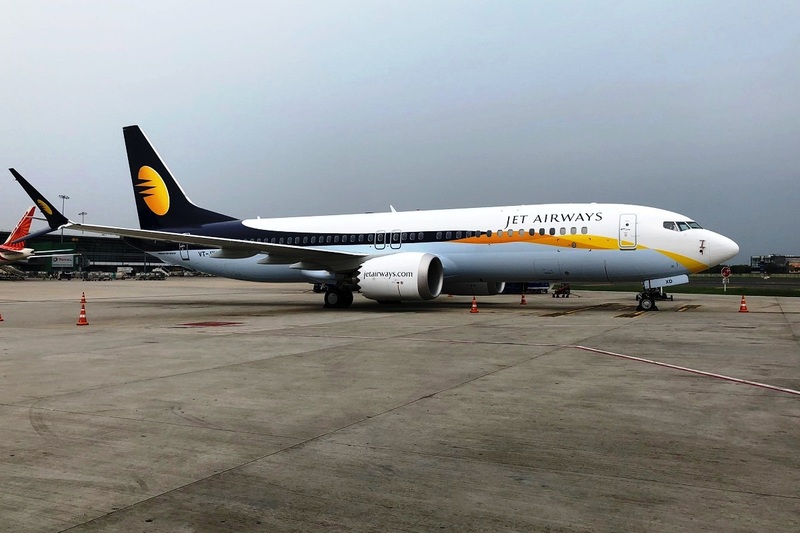 It was in the specific context of the cancellation of several flights of the now deeply-troubled Jet Airways that a senior civil aviation official made the ominous prediction of “further attrition” ~ yet it could well be extended to the entire private sector participation in the domestic aviation arena. For it would be self-deluding not to take note of the demise of East West, Modiluft, Damania, Air Deccan, Kingfisher, MDLR and perhaps others. It would be equally myopic to explain that away as the result of profligate promoters pursuing unsustainable business models. Or allege they were a crooked clan. True that there has been monumental mismanagement of the full-fare carriers, but to pinpoint individual promoters would be to only perpetuate a misconception. Even at least one of the presently-profitable “budget” carriers has recently had a very hard time, and were it not for the government throwing “good money after bad” the public sector Air-India too might have found itself grounded: a disastrous merger and grossly incompetent political leadership being additional factors in the disrobing of the Maharajah now confined to live in a barn. A comprehensive, professional relook is an urgent necessity. The government must find the courage to set up a panel to examine all aspects of private domestic civil aviation, and not fight shy of involving expertise from abroad. Simply because all claims of booming air lanes fall flat when one carrier after another totters. Is the business of running airlines too glamorous to be financially viable, is fuel over-priced, does the “social burden” the government impose on the airlines too heavy to keep them airborne? Such matters have to be squarely addressed ~ projecting a Vjjay Mallaya or Naresh Goyal in unbecoming light might suit a headlines-crazy government, but the root causes of the turbulence will persist: possibly even rock the regional connectivity goal. Almost everything we hear about saving Jet Airways’ skin of late amounts to mere fire-fighting. 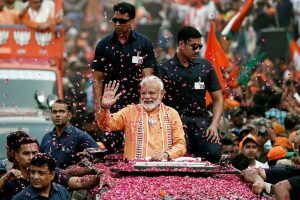 Since the collapse of the major carrier would puncture the politically-emphasised theory of a very vibrant economy, the government has to intervene: it is election season after all, the nightmare of demonetisation still haunts. Yet the reported bid to get the banking sector to formulate a recovery package would be replicating the UPA misadventure that resulted in the accumulation of nonperforming assets. Time was when Jet Airways soared, now it must be left to sink if it cannot resuscitate itself ~ the government must shed the habit of using the money people have deposited in banks for “distress” relief. If they find the kitchen too hot Naresh Goyal and his team must get out, and allow flight-frequency to correct itself. Also, the government must look within to determine the extent to which its politically-oriented policies, or crony capitalism, raised the temperature. The malevolent legacy of Praful Patel has still to be exorcised.